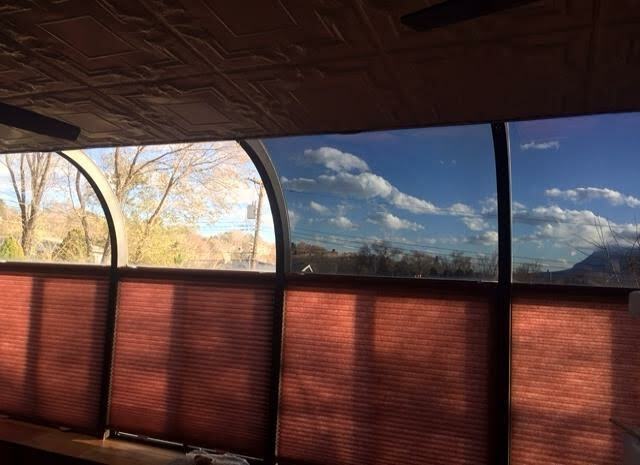 If you are like Tracy K and are looking to add privacy to your windows, contact us at (719) 639-6839, or send us an email. 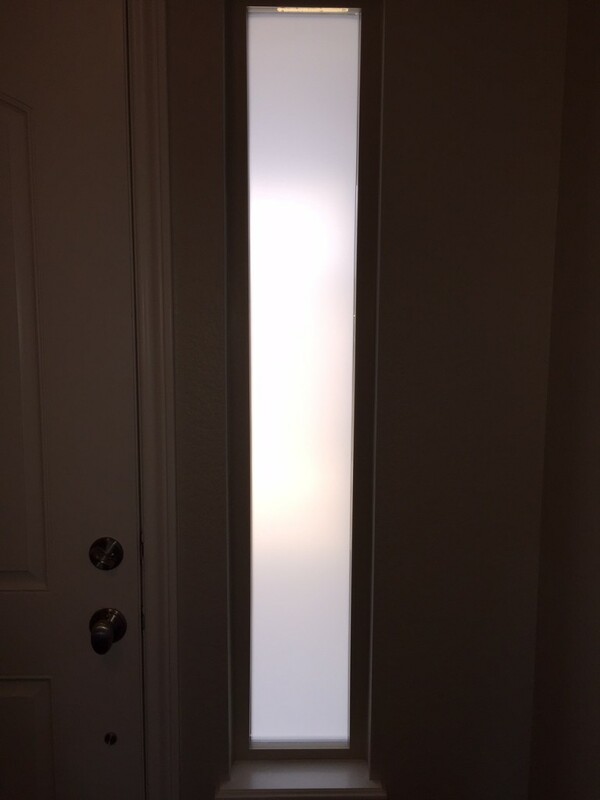 Today we installed this 3M Fasara Privacy Film on a sidelight window for Colorado Springs resident, Tiffany Black. Tiffany wanted privacy without sacrificing the amount of light that comes through the window. 3Ms Fasara privacy film was the perfect product for the job. For more information on our 3M window films, visit our 3M Decorative Films page. 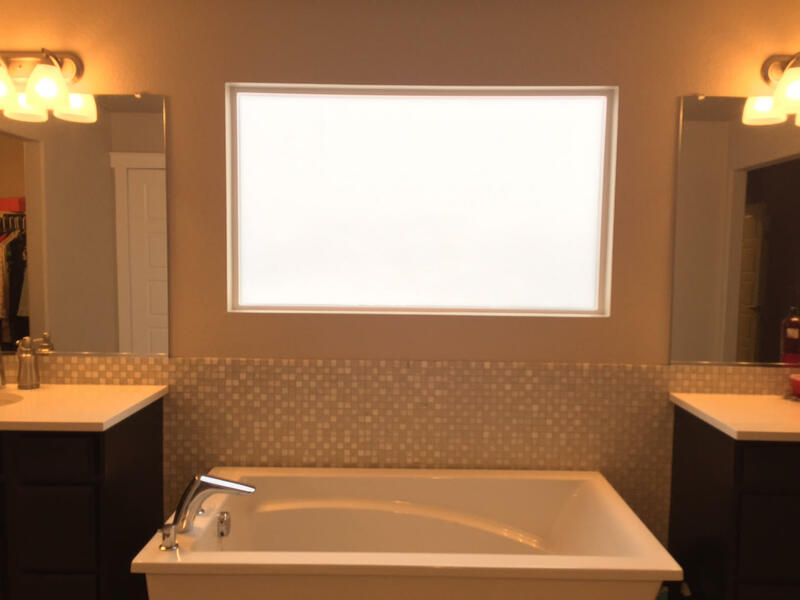 If you are like Tiffany and are looking to add privacy to your windows, contact us at (719) 639-6839, or send us an email. Today we installed window tint for Colorado Springs resident, John Devlin. The purpose and goal for this installation was heat reduction. The product used was SunTek DRMDS 7 Film which offers excellent solar performance including heat, UV, and glare reduction. These films have a warm and neutral appearance and a dyed metal hybrid contruction. Lower interior and exterior reflectivity means that your view is unaltered. The picture above shows two windows on the right with window tint applied and two windows on the left without.